Can you believe it has been 20 years since Powerpuff Girls started fighting crimes? The superhero girl gang has been a critical part of our lives growing up. To honour the two decades milestone, Cartoon Network and Champion have collaborated to bring one of our childhood cartoons to life. If you are into sweatshirts and hoodies, good news: you can now look cute yet hip at the same time with this limited edition collection. 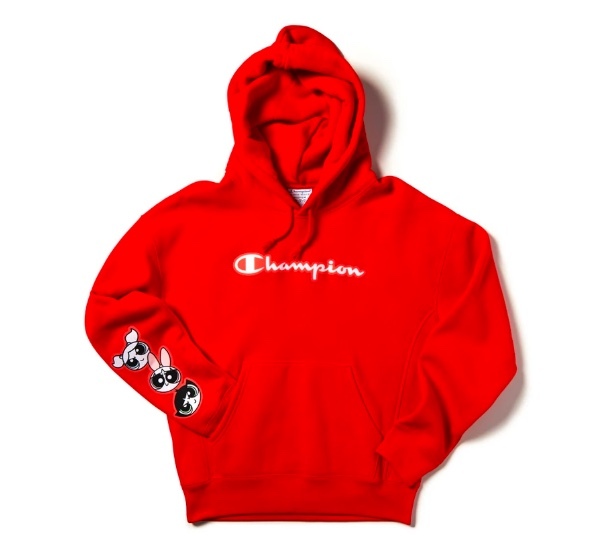 While Champion still retains their trademark logo, Blossom, Bubbles and Buttercup added some sugar, spice and everything nice to each unique piece. Let's take a look. 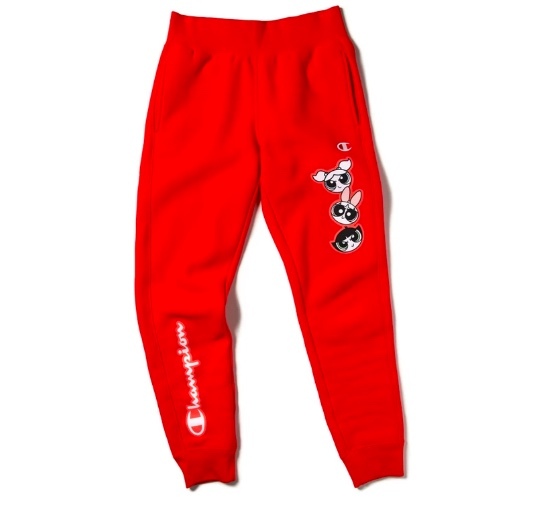 While this collection is predominantly made up of hoodies, crewneck and sweatpants, each design is unique on its own. 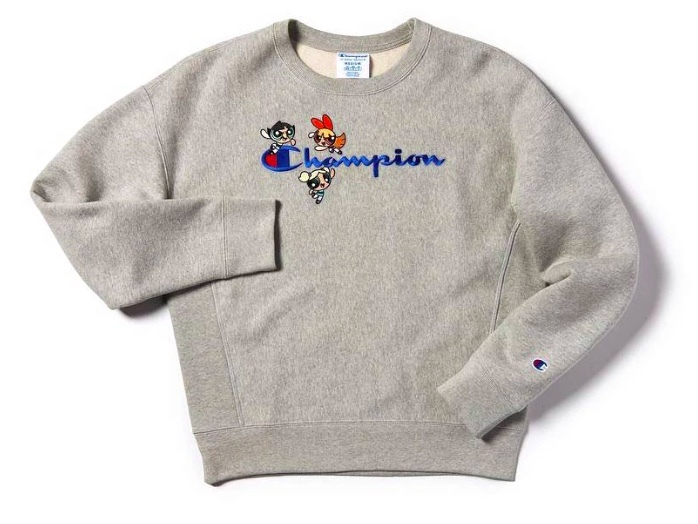 Here we see a grey crewneck emblazoned with Champion's classic logo and Blossom, Bubbles and Buttercup. For this Cream hoodie, our Powerpuff Girls take the lead while the Champion logo takes the side sleeve. The red hoodie carries a pretty similar design as the one in Cream but if you are more keen on the flashy logo and colour, red's what you should opt for. 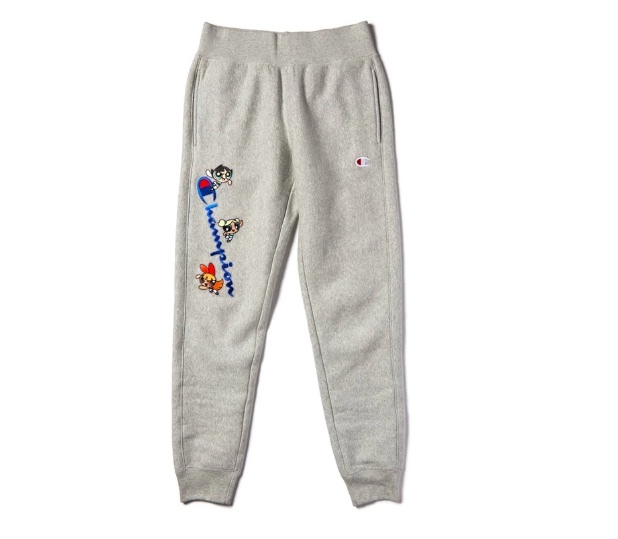 The sweat pants in this collection are available in grey and red so if you want to flaunt your hypebae self, get a set! These items are now online at Champion so get your wardrobe and card ready, Powerpuff Girls fans. Know someone who loves Powerpuff Girls? Share this post with them to spread the love!